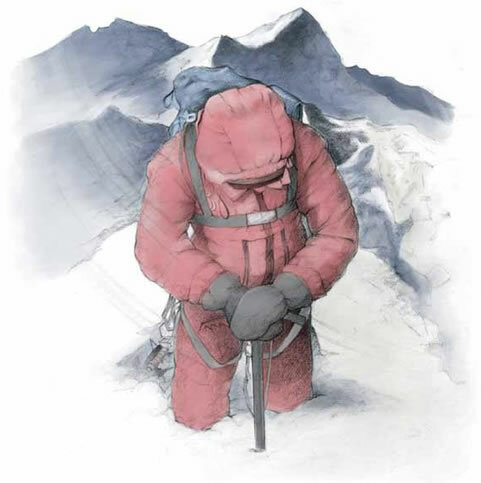 View a sample of Jane Cardinal's beautiful illustrations in After the Wind. 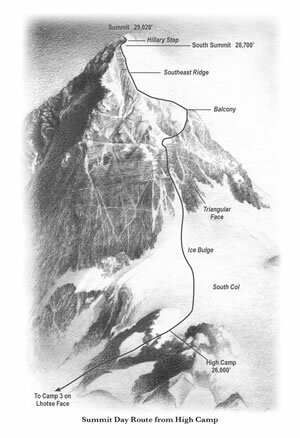 Near the top of Mount Everest, on May 10, 1996, eight climbers died. It was the worst tragedy in the mountain's history. Lou Kasischke was there. Now he tells the harrowing story of what went wrong, as it has never been told before – including why the climbers were desperately late and out of time. 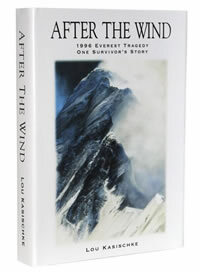 His personal story tells about intense moments near the top. The moments that revealed the love story that saved his life. ...a thoughtful, well-written love story.